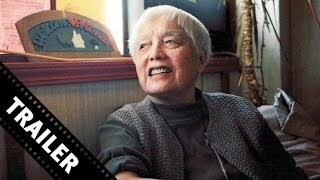 Grace Lee Boggs is an activist and philosopher in Detroit who has dedicated her life to the next American Revolution and the possibility of a better, more just future for all of humanity. At age 97, she has been building movements and developing strategies for social change for most of her life -- reminding us that revolution is not only possible and necessary, but a process that must always be in motion. You can buy "American Revolutionary: The Evolution of Grace Lee Boggs" on Apple iTunes, Google Play Movies, YouTube as download or rent it on Apple iTunes, Google Play Movies, YouTube online.